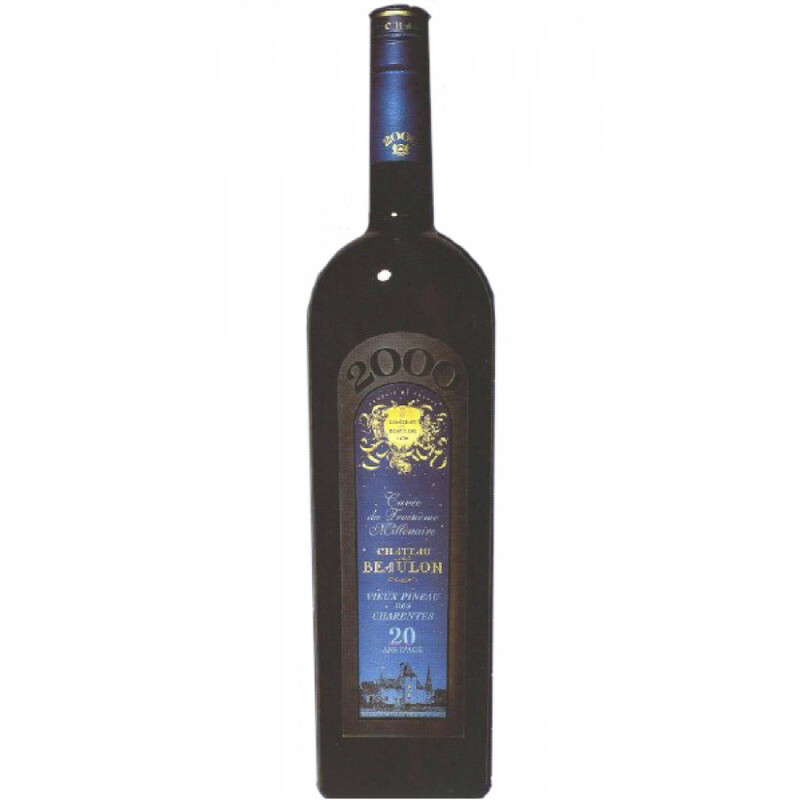 Palate : Light and rich, balanced with notes of stewed fruit, candied prunes, liquorice, fresh. 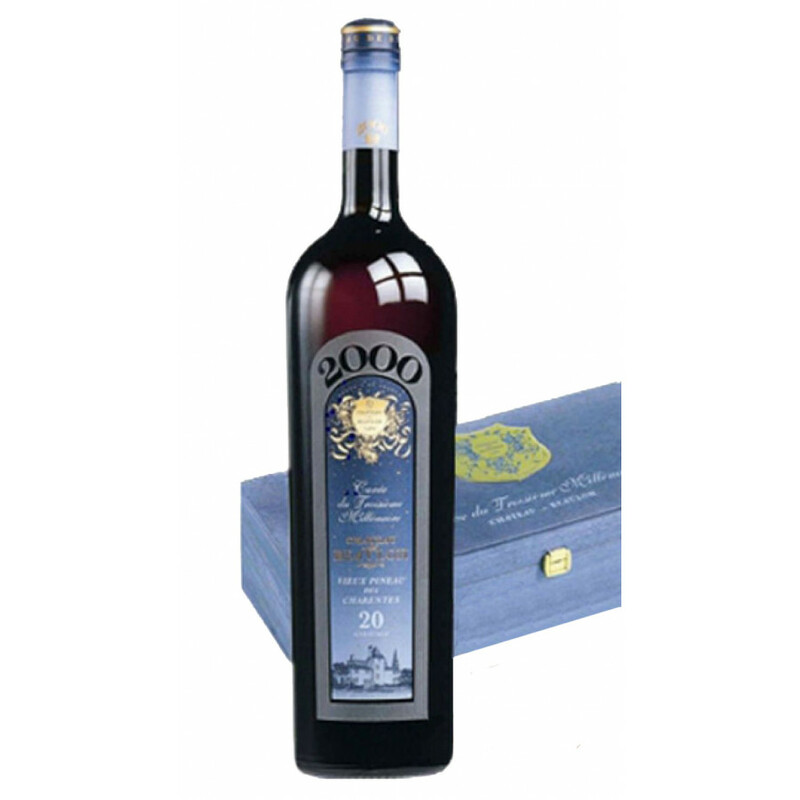 Aged for 2 decades, the Cateau de Beaulon Pineau Tres Vieux Millenium 2000 is both rare and unique. It's a creation made from grapes plucked from the private vineyards of the cognac house - mainly Semillon (80%) and Sauvignon (20%), and blended in an original 17th century tradition. Enjoy this wonderful Pineau des Charentes in a variety of settings and ways. Chilled, or over ice as an aperitif. Or it's a wonderful accompaniment to a variety of dishes - but particularly delightful when enjoyed with a rich dessert.